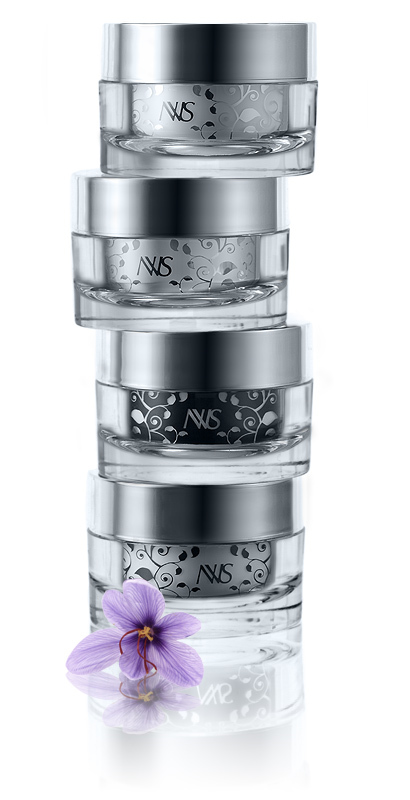 NVUS Awareness creams meld optimal concentrations of carefully extracted and exceptionally potent Ayurvedic botanicals with cutting-edge peptide technology to create anti-aging creams that we guarantee will make you look younger. We recommend applying NVUS Awareness creams in the morning and at night before bed time for a full 14 days to begin seeing results. If you are not completely satisfied for any reason, you can return you order for a full refund of the purchase price. Please visit the NVUS Terms of Sale and Conditions paragraph 6, "Guaranteed Results - Refunds and Returns" for complete details, conditions and limitations.